Want to share your wisdom with VYP? Contribute an article! Very soon, we will be beginning a new venture for VYP and we’d welcome your help! We will be creating, sharing and posting original content from the VYP website. Yes, we will create a number of posts ourselves but since we're blessed with a network of such wise, talented and dedicated friends like yourself, we'd LOVE to have your input. Most of the posts we envision will center around the benefits of yoga and meditation and how it helps Veterans, Service-members, their families, caregivers, and First Responders. We're open to other topics that relate to our mission of helping each other and our communities to create SPACE in our bodies, minds, and spirits. There are so many folks in our network that have incredible stories of trauma, healing, adventure, and growth. Do you have a story to share? Would you allow us to interview you? We know our patrons, sponsors, and followers would enjoy hearing from you. This would entail a telephone interview with someone from our media team after which we'll transcribe the interview and allow you to review it before it goes live. If you think you'd like to write an original post for us or conduct a telephonic interview to tell the world about you ... we'd LOVE to hear from YOU! 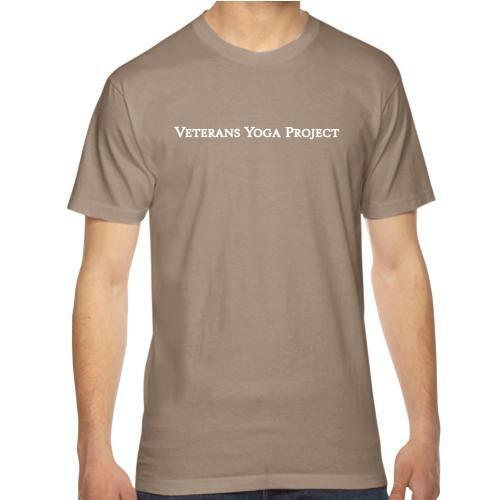 Send an email to SocialMedia@VeteransYogaProject.org for more info or to share your story. On every article submitted to us from our friends and followers, we'd be more than happy to share a quick bio and the links to your studio or website. Sharing means Caring!